Just in time for the holiday season this signed flexi postcard features a rework of The Go! 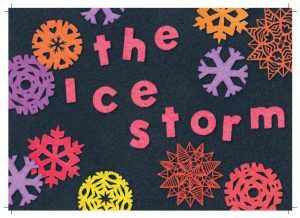 Team’s festive classic, ‘The Ice Storm’. Order from Bandcamp or The Go! Team’s Shop.